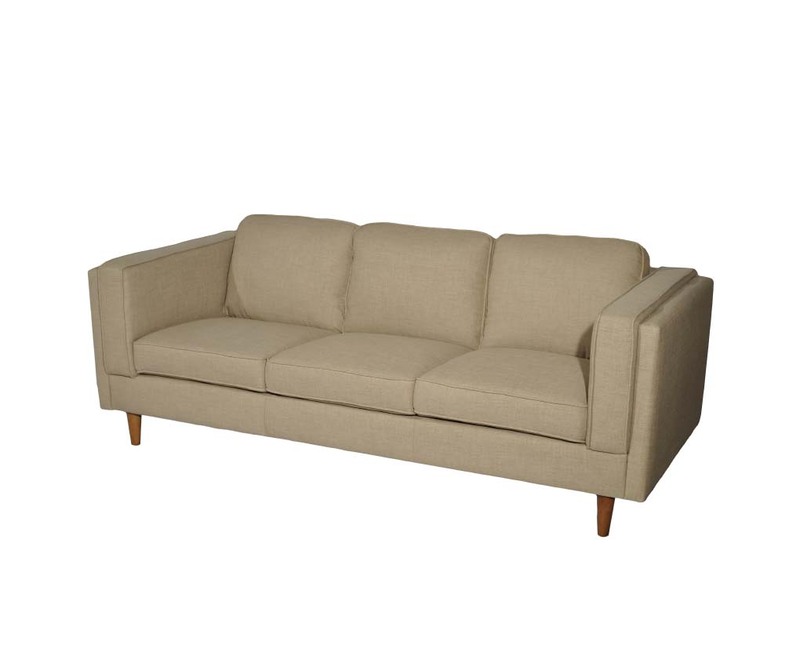 Wants a comfortable, quality lounge with a slight retro look? 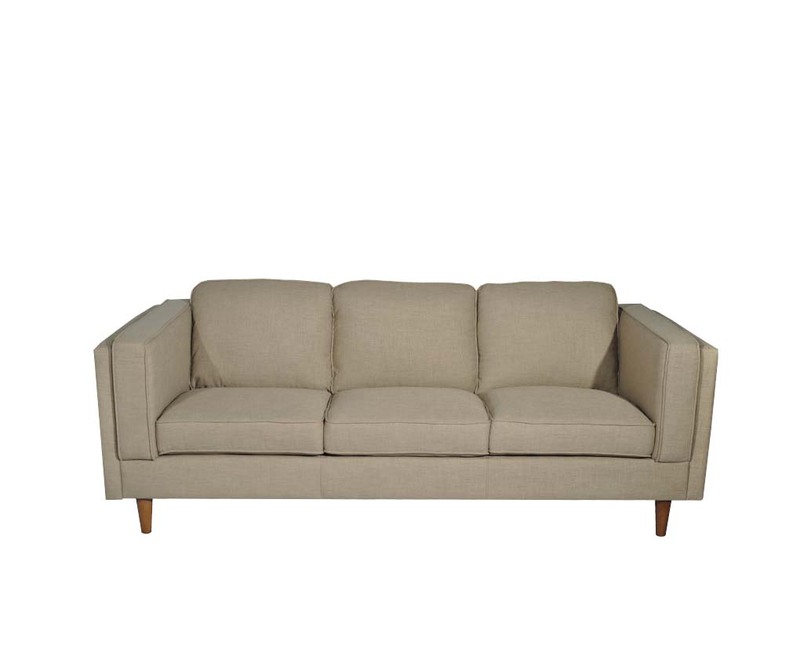 Perfectly versatile shape that is adaptive, with soft linen textured fabric and sturdy structure, a great lounge companion for a long time to come. 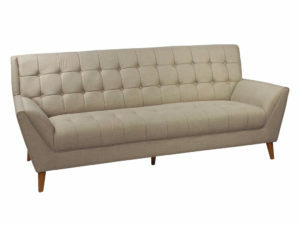 The light Khaki fabric is more eye catching and lighten up the room atmosphere.